There has been a huge misconception in the minds of many people regarding loans. Many have viewed them as a trap to cripple them financially. Others have taken them for all the wrong reasons and have found themselves in a financial dilemma. Having an extra source of income is paramount to gaining financial freedom. Having a business on the side will help you achieve this financial stability. But then, setting up a business requires that you have some level of capital and if you don’t already have it, a loan will come in handy. You can take up a long-term loan to acquire inventory and equipment necessary to set up and run the business. 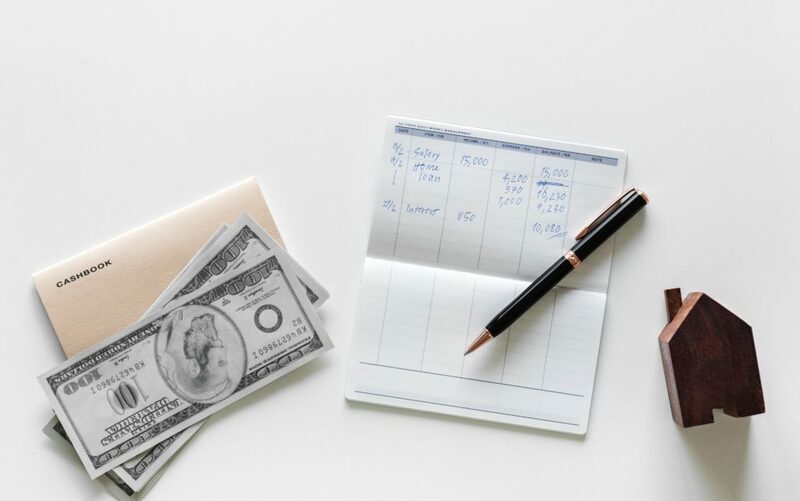 You should come up with a solid well thought out business model with good financial projections that display how you intend to spend the loan money and how you plan to repay the debt. The benefit of getting a long-term loan is that it will allow your newly established business to gain a solid foundation, build momentum, and start making the desired sales out of which you can be able to start servicing the loan bit by bit. Self-development builds you up as an individual and makes you better placed to function effectively in every area of your life. A huge part of this development demands that you invest some bit of money to make it possible. You may want to take up a course, buy a new car, furnish your house, change your wardrobe, enroll in a fitness program, finance your wedding, the list goes on and on. A long-term loan will come in handy to finance these personal development goals. Again, it is important to keep in mind that these goals should be adding some form of value in your life. As you acquire this loan, you should have a steady source of income from which you’ll be able to repay the loan with minimal hustle. The advantage of a loan term loan is that it enables you to access a lot of cash in one single moment which would have taken you months or years to save up and attain. With such an amount at your disposal and a long repayment period, you can quickly boost your personal development. You may have taken up several small loans which have all weighed you down with different interest rates. Managing all these debts at a go becomes stressful at times. This is the more reason why you need to take up one long-term loan. With this long-term loan, you can be able to clear off these small debts once and for all and only be left with one single loan that you can pay off over a longer time period. The advantage of the long-term loan is that it usually comes with lower interest rates. A loan is advantageous if taken and used well. You can gain so much benefit from it. If you are a homeowner, you can obtain a secured home loan against your property. Interested in taking up this loan? You can get it today at www.loanable.com.